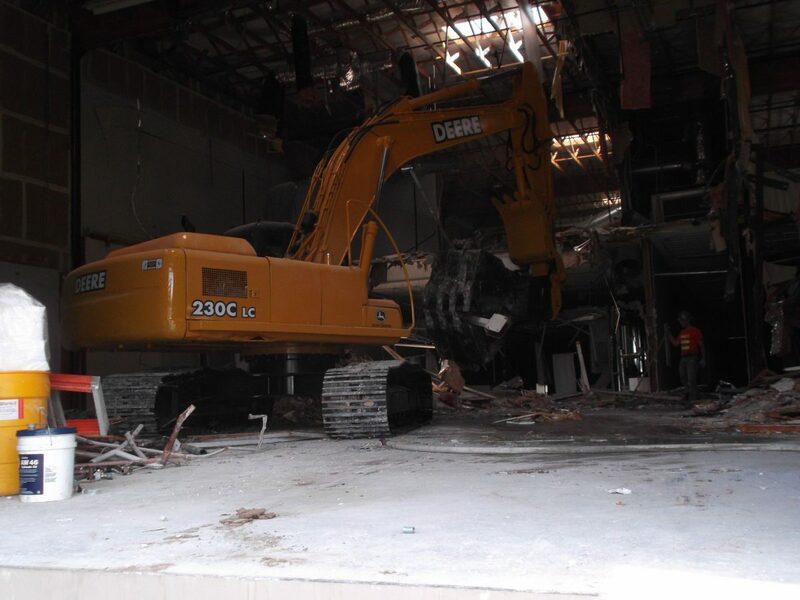 Sometimes the construction process requires you to tear something down before you can start building something new. 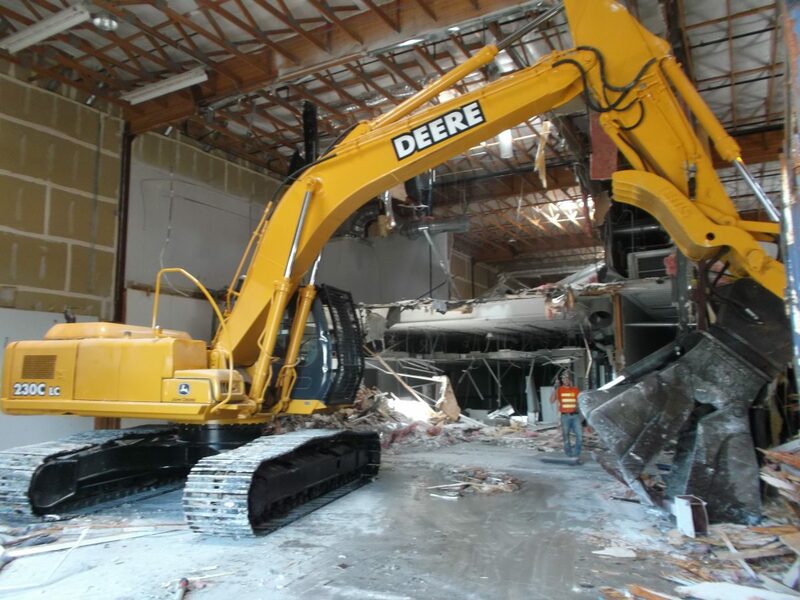 Maybe your perfect piece of property has a broken-down old shack that needs to be removed before you can start building your dream home. 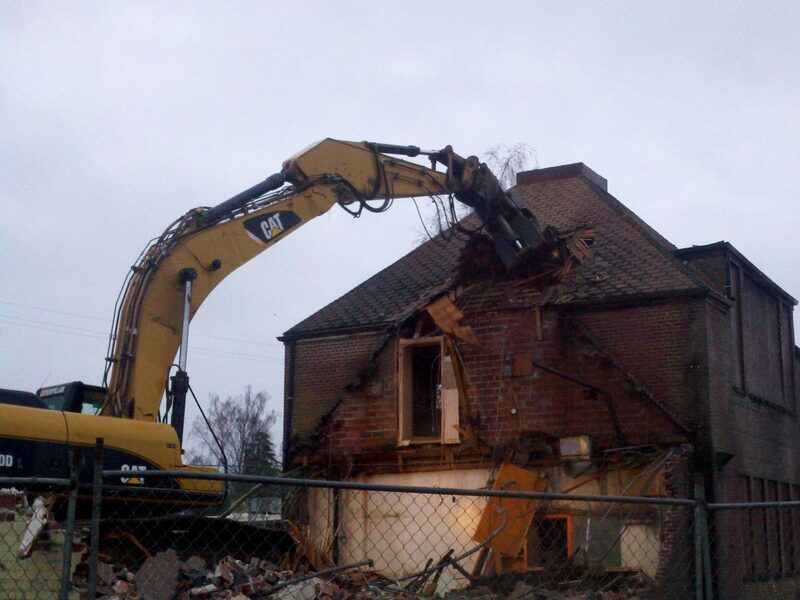 Or a building you own has become structurally compromised and is no longer safe. 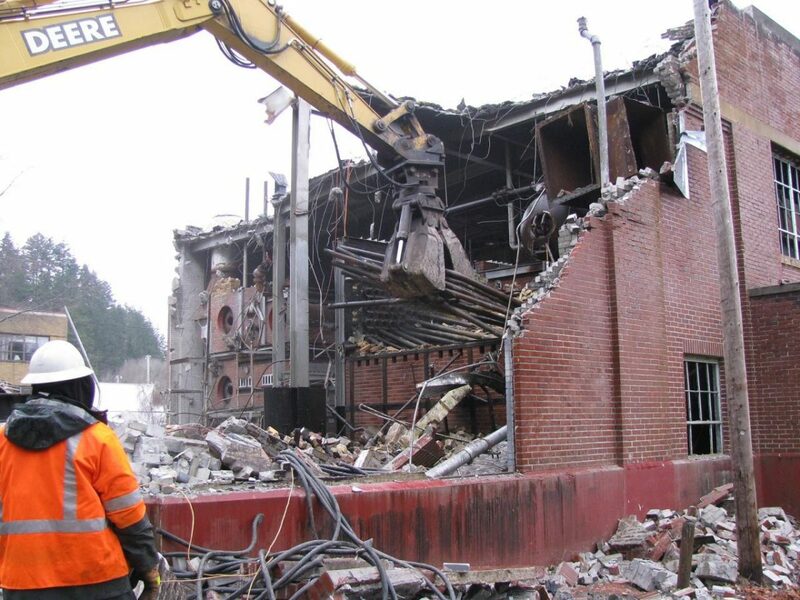 In these cases, you’ll need a construction company that specializes in demolition. 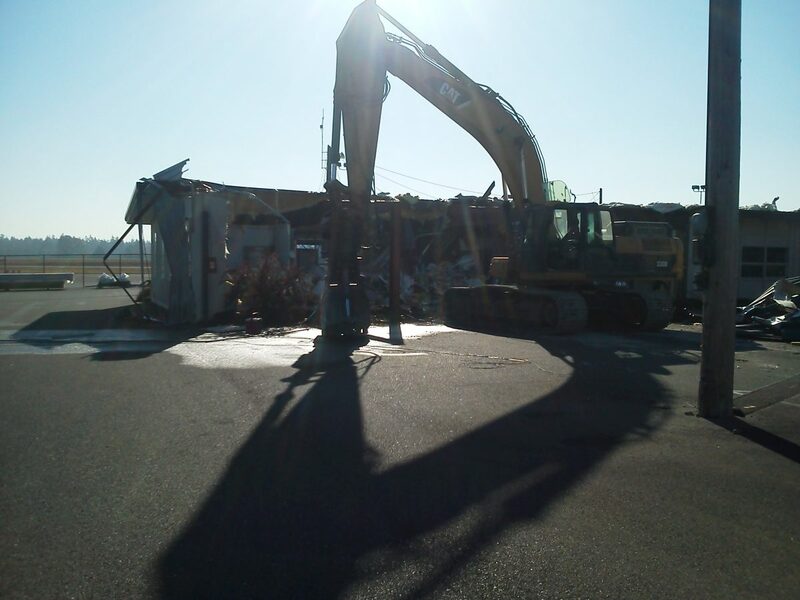 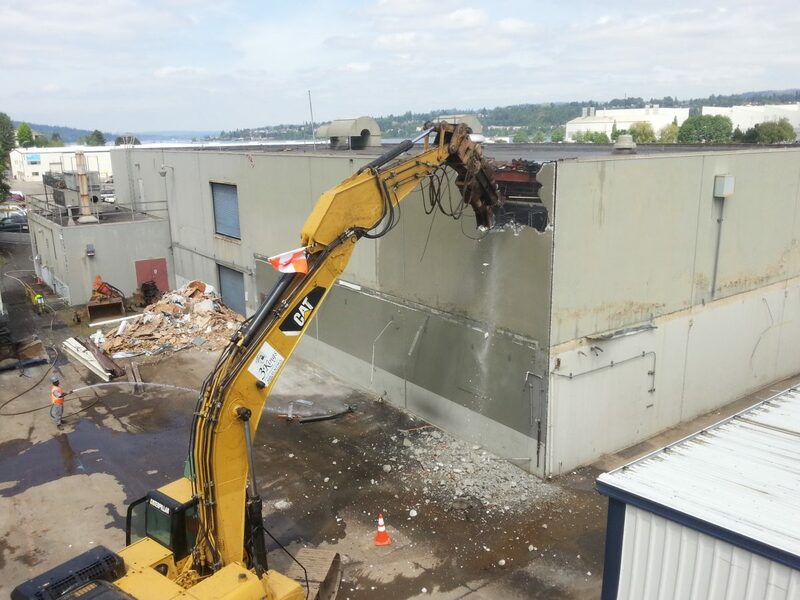 While demolition may seem simple enough, doing it the right way requires skill and experience. 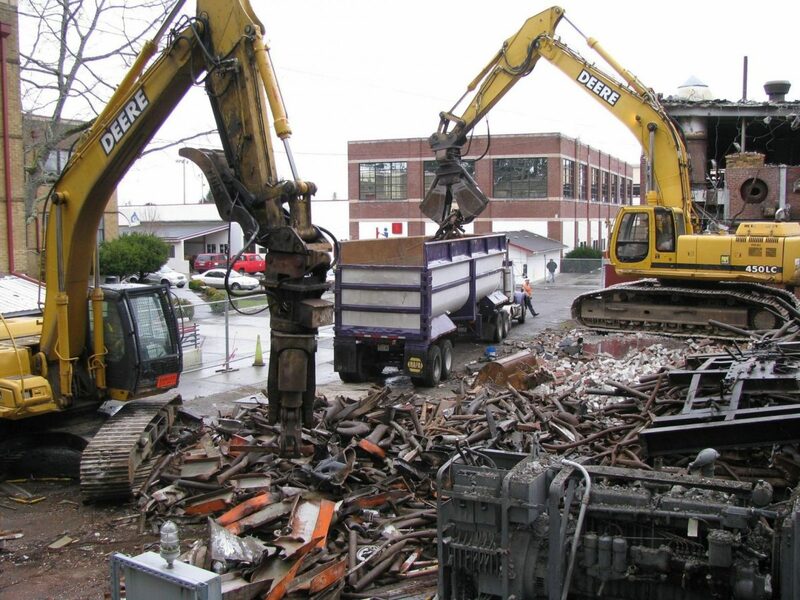 Because we’re an environmental company, 3 Kings approaches each new job with a commitment to minimizing waste by recycling demolished materials and by using environmentally friendly demolition techniques. 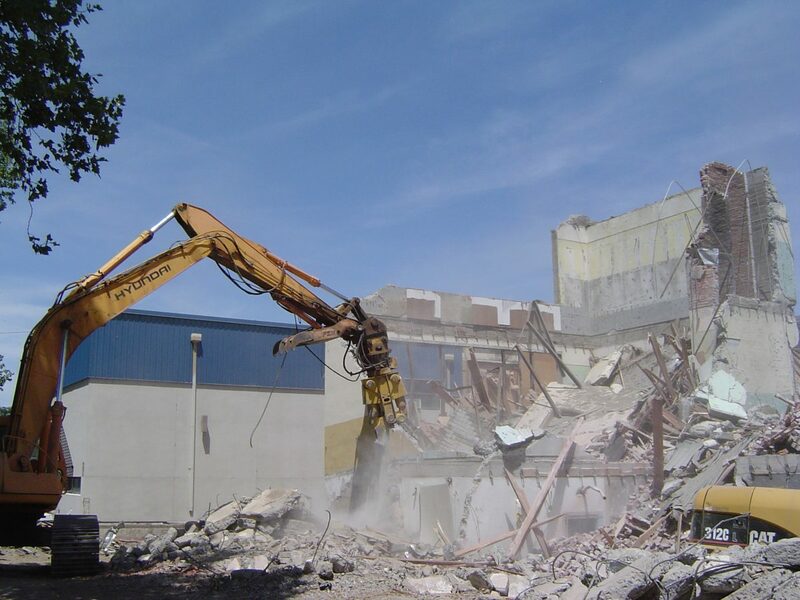 So if you need demolition services that put the environment and your budget first, call 3 Kings today.